Variable refrigerant flow (VRF), also known as variable refrigerant volume (VRV), use refrigerant as the cooling and heating medium. This refrigerant is conditioned by a condensing unit, and is circulated within the building to multiple indoor units. For the basics on a VRF system, please see Part 1 of this series. 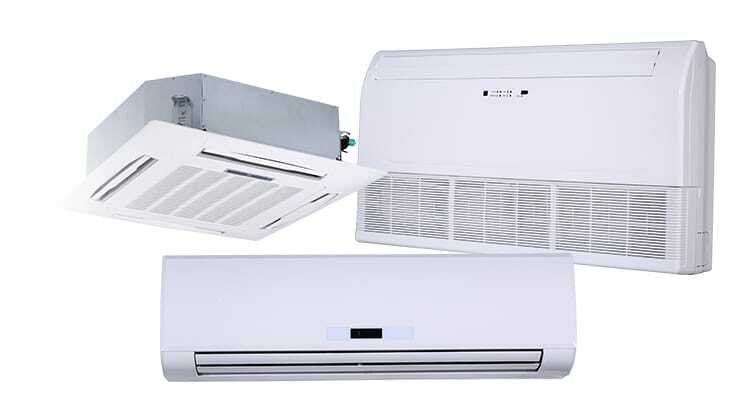 Variable refrigerant flow (VRF), also known as variable refrigerant volume (VRV), is an HVAC technology invented in 1982. Like ductless mini-splits, VRFs use refrigerant as the cooling and heating medium. This refrigerant is conditioned by a condensing unit, and is circulated within the building to multiple indoor units. Developing and designing ultra-low energy mechanical systems and integrating them into innovative architecture was the challenge for the design team of Canada’s Taylor Institute for Teaching and Learning. The building sits on the foundation of a former museum and uses the university’s existing central heating and cooling plant. The University of Calgary main campus is located in Calgary, Alberta, Canada, in the foothills of the Rocky Mountains. Established in 1966, the university continues to grow and develop into a prominent education and research facility, with a strategic vision to achieve a position within the top five research universities in Canada.